Converting Fractions, Decimals and Percents has never been so much fun than when you add a game into it! Within this game are 54 cards that students will use to play a good old-fashioned game of Go Fish to match like Rational Numbers. This also could be used as a game of Memory if you are just using fractions and decimals! Great for differentiation and versatility in math workshop! 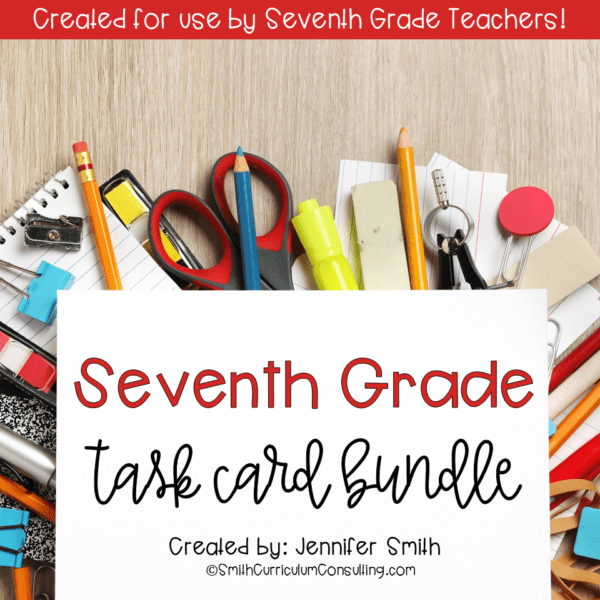 Looking for a fun way to engage students in practicing or reviewing Converting Fractions, Decimals and Percents? 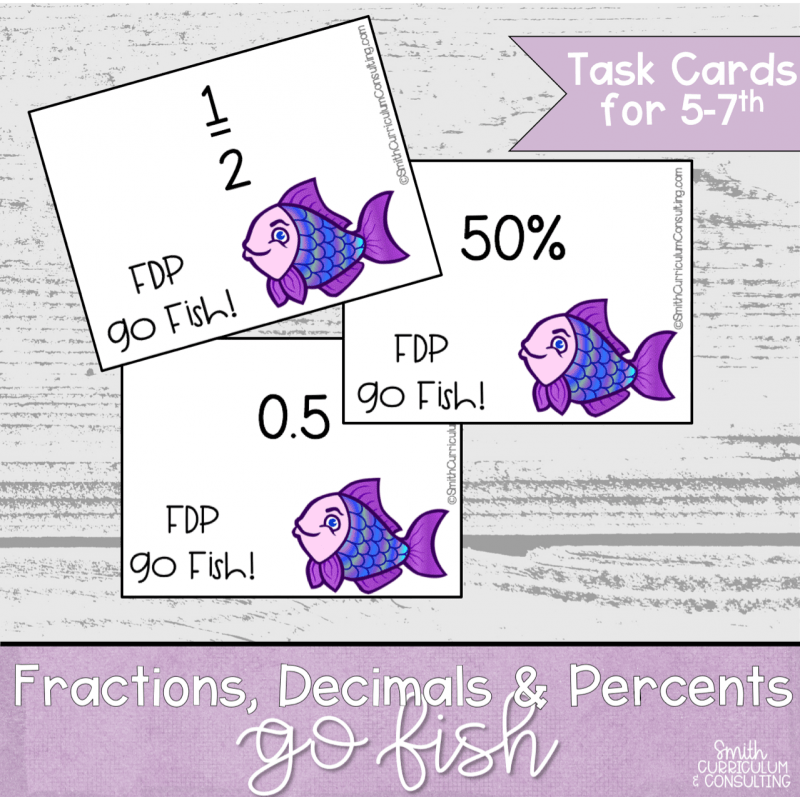 Using a game like Converting Fractions, Decimals and Percents Go Fish allows students to match cards with that have an equivalent fraction, decimal and percent written on them. 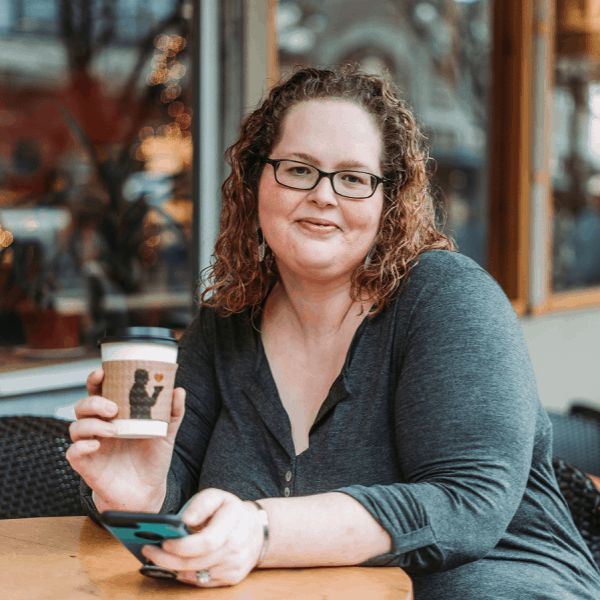 This activity actively engages students to be accountable for their own learning and to assess and monitor based on their level of comfort with positive exponents. Great to use just before a quiz or test as a review as well. This center activity has all the necessary materials for students to review their exponent skills with a small group. This encourages students to communicate mathematically and work together to form matching sets of exponents. 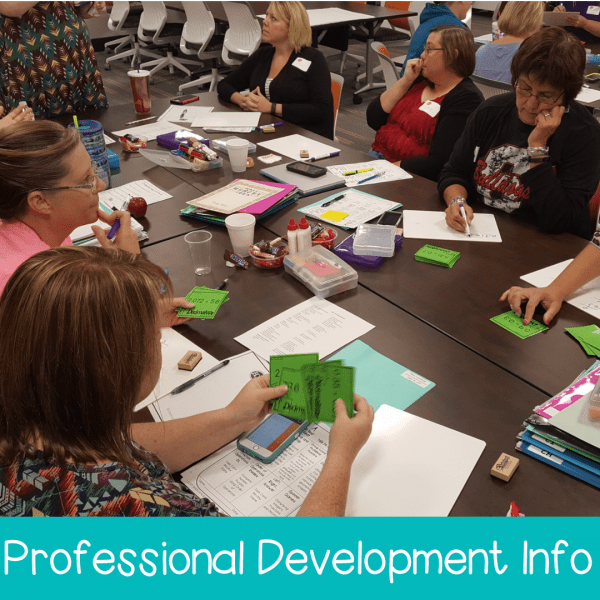 All activities are aligned to 7th Grade Common Core (CCSS), 6th Grade Texas Essential Knowledge and Skills (TEKS) and 5th and 7th Oklahoma Academic Standards (OAS) and meant to be able to be used in any 5th, 6th or 7th grade classroom.